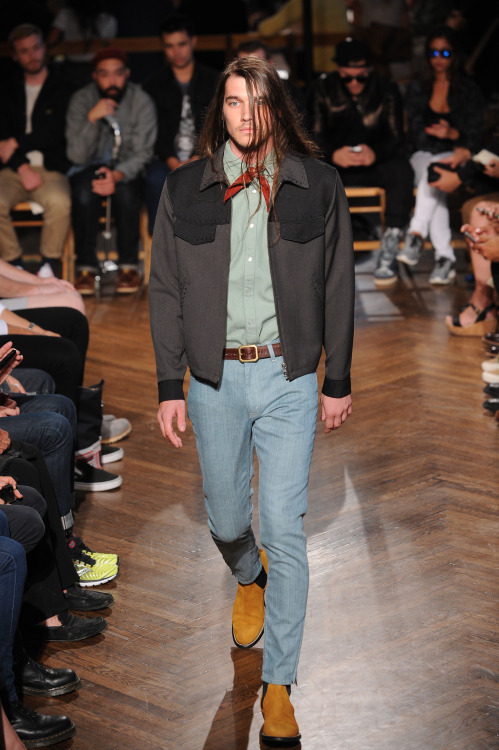 One way to rework the Western look is through colour…. One way to rework the Western look is through colour. Here’s the N. Hoolywood cowboy in a fresh icey colour palette.